Chris Sturk and f28medianc.com owns complete copyright to all images taken by Chris Sturk. f28 Media does not sign over copyrights to any entity, business or label for the images to be used without compensation and a binding contractual agreement. f28 Media will sign a “photo agreement” that the artists and or their management team provides for media to sign. This agreement basically states how they (the artist) would like the photographs taken of them used. These agreements by no means gives ownership or usage rights to the artists, the management team or entity but indicates what media outlets the artists wants the photographs to be shared on. Some artists will also ask to see the photographs to approve them before posting, we send those with our watermark on them. We do not send non-watermark images, please read our watermark usage here. 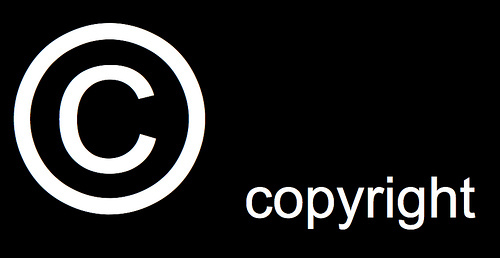 Down below is a brief overview of what copyright is. If you have any questions please feel free to reach out to us through the contact page.